An article published by Carlos Antaramian, a Mexican professor, in Istor magazine this week denounced several details of Azeri lobby in Mexico. “Why does Mexico, a country that have not recognized any other genocide in parliamentary statements (except the Holocaust), recognized Khojaly, a discussed issue?” asks Antaramian at the beginning of his text. “After that in late 2011, the following year they opened in Mexico City two squares restructured by the Azeri government: the first, called ‘Mexico-Azerbaijan Friendship Park’, had a huge statue of the leader Heydar Aliyev, father of the current president of Azerbaijan, before being removed on January 26, 2013, and the second one, called ‘Tlaxcoaque-Khojaly Square’, has a monument of a woman raising her arms and a base that reads ‘Khojaly Genocide’. Both parliamentary statements and squares correspond to effective lobbying by the Azeri ambassador Ilgar Mukhtarov”, he explains, considering that Azerbaijan threatened to retire the investments when they decided to remove the statue of Aliyev. 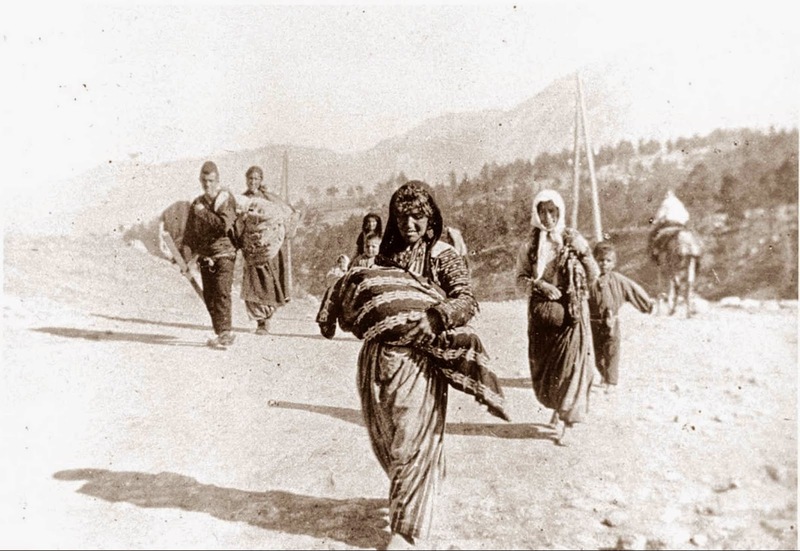 Mukhatarov stated that “so far, the Latin American countries were free field for Armenians, since Azerbaijan was not represented in the region”. The document notes that one of the examples of Ambassador Mukhtarov lobby “were the conferences organized at universities in Mexico to present the Azeri version of Khojaly”. In the report, the professor carefully explains all manipulations, distortions of history and lies presented by Azerbaijan: “It is well known that history is sometimes manipulated and rewritten to be used as a powerful tool of territorial struggle and even denial of the culture and identity of other groups”. At the same time, Antaramian recalls that “any Azeri who dares to challenge the official version of the Azerbaijan’s history is considered a traitor by the government of that country”. Antaramian also evokes the visit of Armenian Foreign Minister Edward Nalbandian to Mexico, where he said that “the parliamentary statements issued by the Chambers of Mexico contain distortions of the facts of the conflict in Nagorno Karabakh”. “These documents where written using only the position of the Azeri Embassy in Mexico, thanks to Ambassador Ilgar Mukhtarov lobby. 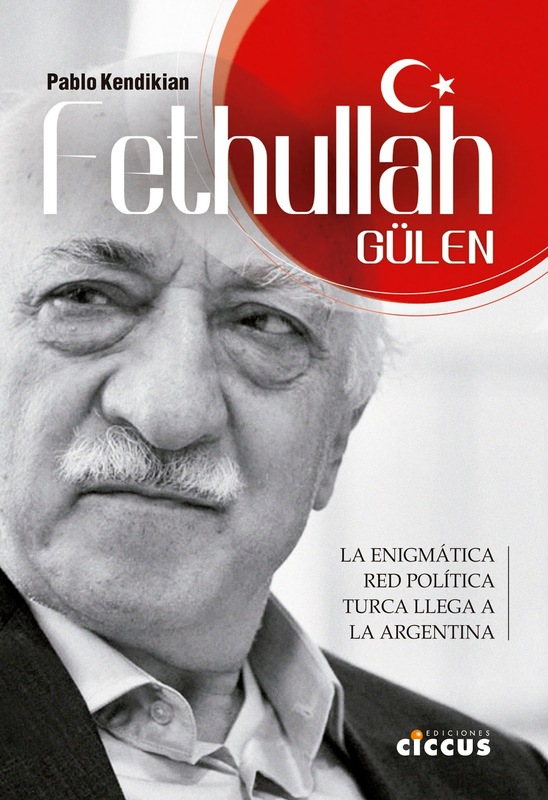 He, as Roving Ambassador in Latin America, has also taken the same document to be ratified by other congress in Latin America”, explained Antaramian, citing the case of Colombia , where the Senate made a statement “condemning the ‘Armenian occupation’ and saying that what happened in Khojaly was a genocide”. Denouncing the various political actors that promoted the parliamentary statement on Khojaly and agreed to the construction of statues of Heydar Aliyev and “Khojaly genocide”, Antaramian presents a unique document in the world, showing every stages of the work of Azeri diplomacy to rewrite and lie about their own history. Dr. Carlos Antaramian has a degree in International Relations in the UNAM (1999), and Master and PhD in Social Anthropology in Michoacan College (2006). He completed a postdoctoral fellowship at UAM -X (2008-9). He is currently a professor and researcher in the Multimedia Production Area of Michoacan College, and is conducting a research on “La migración armenia en America Latina”. He has recently made the documentary “Los armenios en La Merced” (2012) and published “Del Ararat al Popocatepetl. 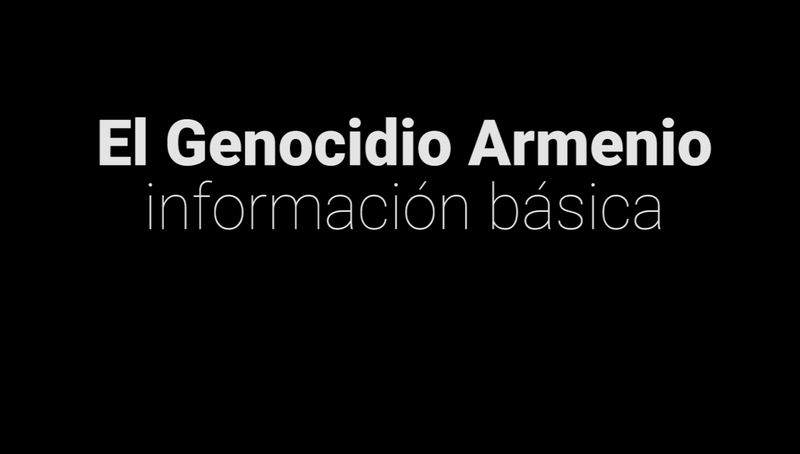 Los armenios en Mexico” (2011), along with some articles on the Armenian Genocide and Armenian communities in general. He is a member of the National System of Researchers (SNI).